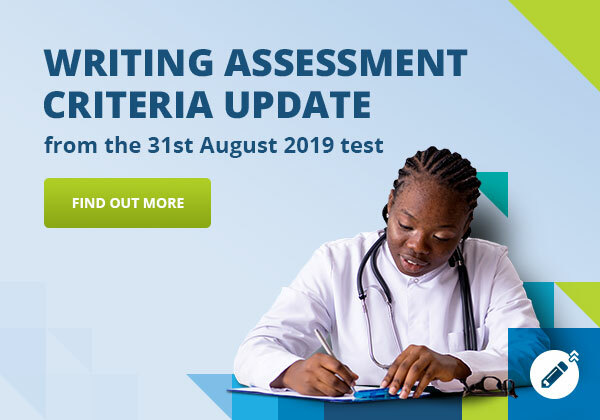 Here you will find a large number of OET preparation material to help you study for the test, including many hours’ worth of free practice resources. A comprehensive preparation package containing videos, lessons, sample answers, guides and more – all designed to help you prepare for success. 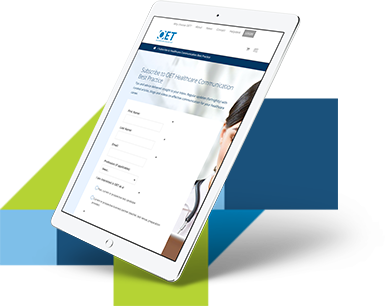 Prepare and practice by downloading free sample tests for your profession. Watch an online masterclass for expert advice on all four sub-tests. Twice a month, ask an OET expert questions in a live Q&A and/ or focus on a different language learning topic in Prep Hour with Steve. The official OET Facebook page is a hive of activity! Regular language learning tips, test advice and interactive quizzes will help you prepare with confidence. 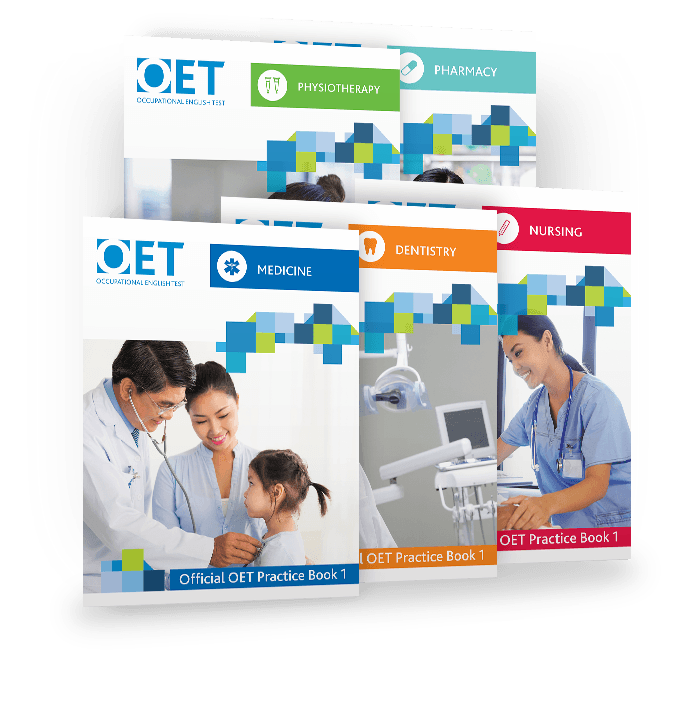 Buy official OET preparation material for your profession, including practice books and ebooks (via Amazon) and an online course. 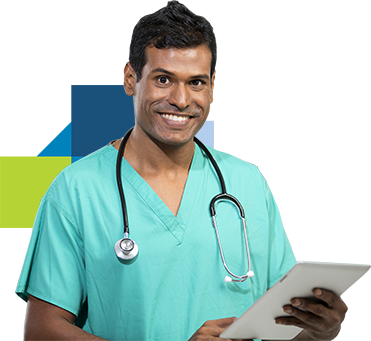 Do additional preparation through English schools or colleges offering OET preparation.